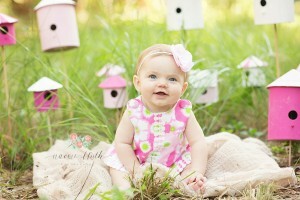 A few years ago I set up these bird houses for this adorable baby’s big sister, Mallory. Mom loved how they came out and wanted me to recreate it for little sis, Maya. 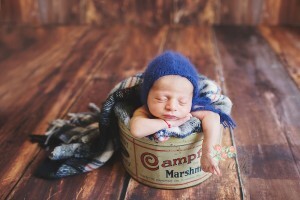 Adorable Miss Maya didn’t disappoint and we got beautiful bird house shots of her as well!